Being able to ask for help when you need it is an essential skill. 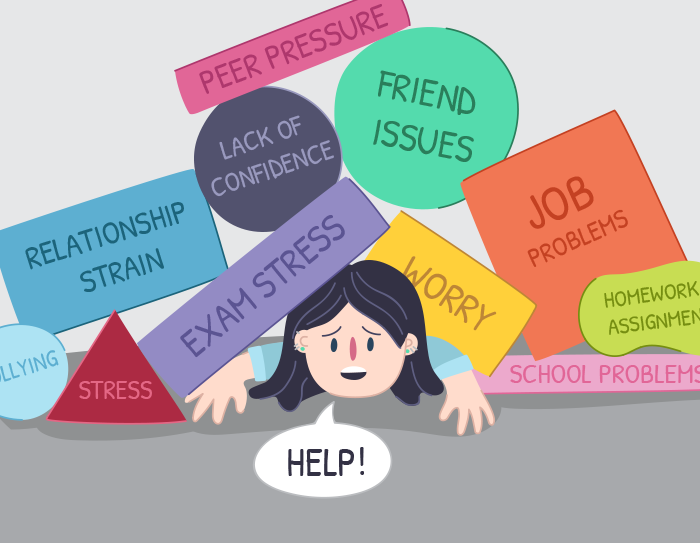 We discuss how to overcome the challenges kids and teens face when asking for help. Everybody needs help - so why is it so hard to ask for it? Asking for help, no matter how big or small the issue might be, is often hard to do. Some people see it as a negative thing but that’s simply not the case! Asking for help can be challenging whether you’re an adult or a child. Knowing that you’re in need of help can be hard to identify or admit because we’re often taught to be self-reliant and independent. Asking for help can feel uncomfortable and some people describe it as having to ‘swallow their pride’. It takes courage to reach out and say that you’re not managing, you’re unsure about something, or you just need a shoulder to cry on. 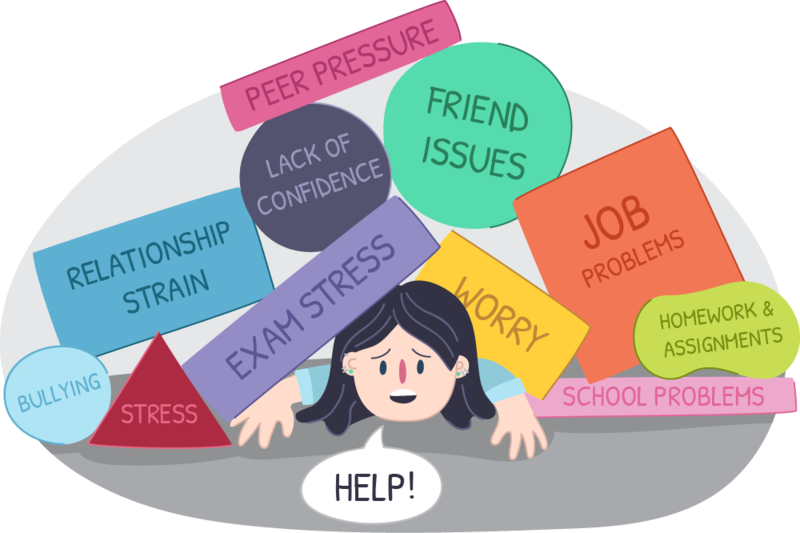 Teaching young people to ask for help is a really important skill they’ll need to be successful in life. How we go about asking for help and whether or not we’re open to help sends powerful messages to the young people in our lives. Accept that everybody needs help sometimes, including you! Recognise when you’re not managing and ask for help. Reframe asking for help as a strength and not a weakness. Facing our fears about asking for help takes courage. Respond positively when a young person asks you for help and try to give them your full attention. Or organise a time when you can talk uninterrupted. Try not to minimise their feelings, thoughts, or situation. Show you understand that it’s hard to ask for help and that you care. Avoid viewing help seeking as a sign of failure. Instead try viewing it as a normal part of life and as an important life skill. It’s ok to make mistakes! Encourage young people to seek professional help when it’s needed. Instead of hoping that it will go away on its own, ask for professional help when you feel out of your depth. Share a story with the young person in your life about a time when you needed help. Be open and honest about times when you needed extra support and how you went about asking for it. Allowing others to help you, sharing your struggles and being vulnerable with people you trust can strengthen your relationships. How we respond to young people's calls for help with the small things can influence how they ask for help with the big stuff. Sometimes we just need help and there’s no shame in that. Let’s model good help seeking behaviour for our young people so they have a positive attitude about reaching out for support. No matter how big or small the issue might be, asking for help is an important skill to have. As adults we have a role to play in ensuring that young people have positive experiences when they reach out for support, so that when the big stuff happens they’ll feel safe and secure in asking for help.